This plugin adds a few useful features for when you are developing a website on WordPress. It is intended to be installed on a development server, or local installation when setting up a website and should be left installed after production to retain the shortcode commands. A find and replace feature — to ensure an easy transition from your development site(s) to your live website. Using this function, replace all instances of your website’s url in image tags and links with shortcode for your site’s home url. The find and replace option isn’t just for links and images though, use it to replace any text with something else! As a precaution, after searching for a string, you are shown the # of instances and # of posts affected before commiting to your changes. Dynamic Links — [homeurl] shortcode, which translates into your website’s homepage. This is an essential tool for development. As you add images and internal links, replace your hard-coded links to [homeurl] so that when you switch your server over, your links and images still work! When using the visual editor, the plugin will still show images that use [homeurl] in their src. Columns — This plugin features columns using shortcode. Use the [col] shortcode to wrap your text in a column, always ending with [/col] to end the column. Choose to use the plugin’s css or style it yourself. Columns can have a range of 12 widths, creating countless possible layouts. By default the width is 6 for two even half-width columns. See FAQ for more info, or go under the Columns tab in the plugin settings for help. Iconic Navigation – ever admired those sites with cute little icons in the navigation bar? Of course you can easily do this if you are code savvy but for those that like to save hair pulling and learning code this is a little time saver. Upload image icon of a desired size and format to any menu item or chose from over 1400 ready font icons that you can style whatever appeals to you. All you do is click, choose and save. Choose icon type to use at each menu theme location so that the same menu at your site header may look different from that at the footer. Choose to show icons only or display full at the smaller screens for each menu location. Iconic Navs uses the native WordPress uploader, meaning that you can choose from your image galleries or featured images that are already at the site. Please contact me at : Iconic Navs Demo if your support request is urgent. WP Projects Portfolio plugin helps managing projects to their portfolio page , this also has Request For Client Testimonial option with secure password protection that can be sent from the WP Admin Dashboard. Once after installing & activating the WP Projects Portfolio plugin in the WP Admin Dashboard , Projects link will be displayed on left hand site of the menu column. Add Projects with the form provided as you would normally do for a post. to submit the recommendation will be sent. The client upon receiving the email, he will be redirected to the Project page where he will be prompted to enter the password that is mailed to him. Upon entering the correct password , he will be prompted with a form to submit his recommendations. Once the recommendation is submitted , the admin will receive an email alert along with the link to approve it. Run a tutorials site with WordPress. This plugin lets you publish step-by-step tutorials, get them rated etc. Please go to Settings -> Daskal Options page in your administration menu to get started. This simple plugin will list all the incoming search terms generated by SEO SearchTerms Tagging 2 in a metabox under the post editor. This way you can easily use these incoming search terms to find potential keywords and update your content accordingly. A simple tick or cross will indicate if the term is already present in the post content (using case insensitive match). You will need to have SEO SearchTerms Tagging 2 in order to make this plugin work. I love them because you can upload your audio and they will analyze it and do whatever it takes to make it sound good. And they do this for free! to put them in Published, or Draft mode to allow edits and add pictures, etc…and then publish. Title of the production from Auphonic will be the Title of your post in WordPress. 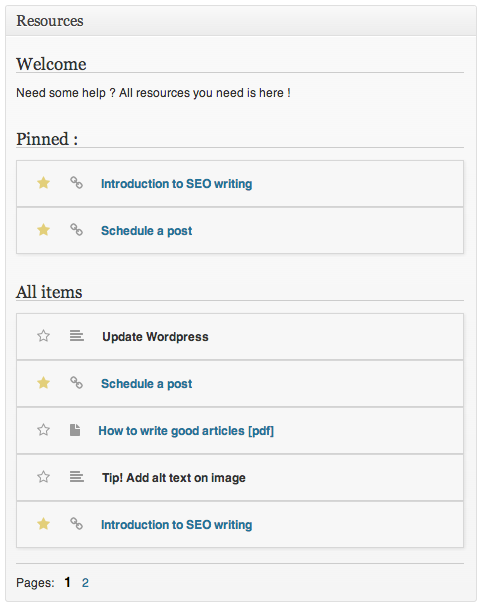 The Summary (Description) of the Production in Auphonic will be the body of your WordPress post. Any Tags you put in your Auphonic preset or production will come over to WordPress as Tags. This plugin only recognizes Productions from Auphonic that produce an url with a file type of mp3, mp4, and m4a. If you are using Dropbox as a service in Auphonic to place your file for example, you may not get an url directly to your file and it therefore will not be imported. This plugin is primarily designed for developers adding Infusionsoft API hooks for use in WP. It only provides a basic feature set for the average WordPress user. We hope this plugin can be useful and make integration with the Infusionsoft API a little bit easier. This plugin is designed for you to disassemble – take part or all of it for your implementations and integrate Infusionsoft functionality into your plugin, or instruct your users to install this and use the Infusionsoft global object as defined below. We do ask that you follow the GPL and give credit where credit is due. If your plugin says that you’ll have Infusionsoft functionality enabled after installing this plugin, please do so, and then set your Infusionsoft API credentials in the plugin settings. You’re done! 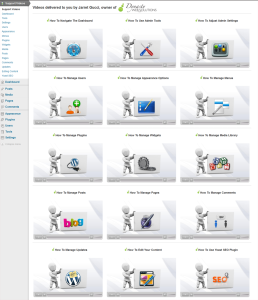 A global $infusionsoft variable is available from the moment the plugin is loaded. 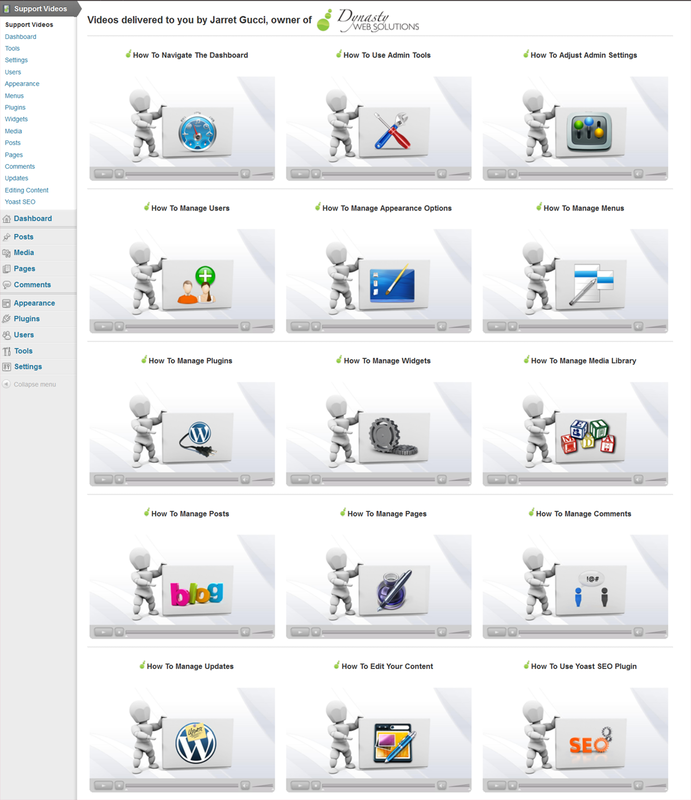 This means you can access the Infusionsoft plugin any time after the plugins_loaded action is fire, including init. If there is an error with your request (either a missing setting field or a bad request to Infusionsoft), the plugin will return a WP_Error object with a message of what went wrong. This allows you to easily check for any errors using is_wp_error() and using any of the helper functions for getting the message. Read more about WP_Error here. Requests using the $infusionsoft object are formatted and then submitted directly to the Infusionsoft API. A request is structured by using the service name as the function (no uppercase first letter), the method as the first argument, and an array of data for the arguments. Note that only the first letter is shifted from uppercase to lowercase. This plugin has basic integration with Gravity Forms built in, primarily to demonstrate functionality with another plugin. This functionality will be turned off if the Infusionsoft Gravity Forms plugin by Zach Katz is also installed. DevSup – If you want to host videos in the back end of your WordPress dashboard for clients then this is a handy free plugin. At the moment, there is no support for hosting your own videos but apparently this will be coming soon. Simple Documentation – another plugin super useful for offliners! 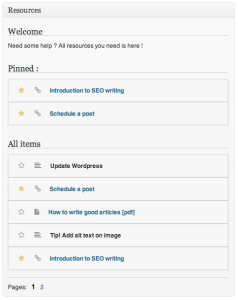 This one allows you to provide documentation in the dashboard for WordPress users. NOTE: Given the imminent release of the Gutenberg editor in WordPress 5.0, the Book Review plugin is no longer being maintained. It has been replaced by Book Review Block, which is intended to be used together with the Gutenberg editor. Book Review saves you time when writing your reviews. No more copying and pasting or manually entering the details of a book. Instead, you provide the ISBN, and Book Review will automatically populate information like title, author, and even the cover photo for you. Book Review can help increase traffic to your site by making your Google search result stand out from the rest. And that means more users clicking through to visit your site. See the Screenshots tab for an example of what your Google search result might look like. 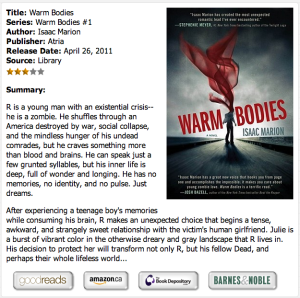 If you’re interested in throwing monetization into the mix, Book Review can help with its custom links feature. Just enter the affiliate URLs for Amazon, Barnes & Noble, or any other online store, and Book Review will take care of adding the links to each of your reviews. One of the most powerful features of Book Review is the ability to add custom fields to each of your reviews. Custom fields enable you to review movies, music, TV shows and so much more! If you would like to translate Book Review into another language, please see the instructions in the documentation. 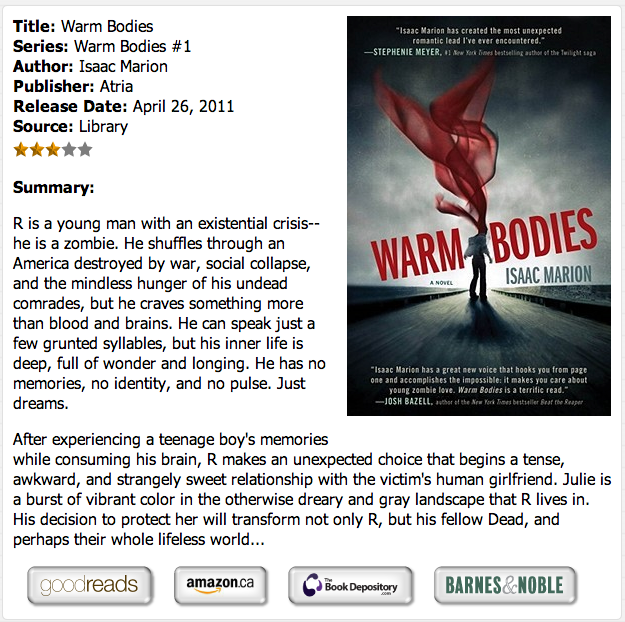 Official documentation for Book Review can be found at WP Review Plugins. If you have problems, questions or suggestions, please post them to the Book Review Support forum. For a comprehensive list of feature requests, or to vote for your favorites, please see the Book Review Roadmap. You can submit your own requests in the Feature Requests forum. Follow me on Google+, Twitter or LinkedIn. I’m the founder of WP Review Plugins, a company specializing in creating review plugins for WordPress. I blog about web and professional development at donnapeplinskie.com. I’m an avid reader and a fan of young adult fiction. The purpose of this plugin is to shame content editors into updating page content that has not been touched in a long time, while simultaneously providing an overview of the oldest pages on a site. Also: gifs. The plugin adds an Out of Date Pages subpage under the Pages menu, which breaks all the pages on the site down by last modified date, grouped by years since it’s been modified. Each page listed has a link to edit the page. All images on the Out of Date Pages subpage are sourced from reactiongifs.com. Now more comprehensive than ever. Test everything, quickly and efficiently. You have no doubt heard of A/B testing, the process of showing visitors one of two (or more) versions of the same web page/CTA/overlay, and then tracking which one created the most revenue, leads, signups, downloads, purchases, registrations, or comments. With the Marketing Optimizer WordPress Plugin, now you can test every web page, landing page, call-to-action, and overlay on your site. Turn your visitors into data and use that data to improve your business’s bottom line. It’s a must have for every serious digital marketer. Don’t have the time or resources to create landing pages or CTAs? Don’t worry, we have you covered. Use our free templates for landing pages, calls-to-action and overlays to quickly add powerful conversion elements to your site and begin testing immediately. Landing pages are the obvious choice for A/B testing, but every element on your website that receives traffic contributes to conversions, and it pays to test those, too. Want to increase the number of people who complete your email sign up overlay? Now you can test that, too. And your report will include the results for each page variant and the conversion rate of visitors that saw that version. What conversions matter most to you? Web form fills? Email sign ups? Whatever they may be, track every conversion with a simple shortcode that lets the system know that the visitor has just completed a successful conversion, and the proper version of all the web pages that visitor saw is credited with a conversion. This allows you to have many different conversion goal pages and still track all your conversions in properly. The ‘Multi-Armed Bandit’, or Epsilon Greedy, method of rotating variations is the fastest way to determine variation winners. It’s also, by far, the most profitable way to display your test pages. Never heard of it? Here’s how it works: the page with the highest conversion rate gets 90% of the traffic (‘Exploitation’), and the other variations are randomly rotated through the remaining 10% (‘Exploration’). In other words, 90% of the time the system chooses the best version of your page. The rest of the time it explores new variations in the hopes that they will prove to be a better solution. Since sometimes it makes more sense to explore more than 10%, you have the ability to simply move the slider to explore between 10% and 100%. Use the awesome Gravity Forms form builder on your WordPress site, and easily post all your form data directly into your Marketing Optimizer web application. Tested to be compatible with W3 Total Cache, WP Super Cache, Quick Cache, and probably all WordPress caching plugins. Tested to be compatible with WordPress hosting services, like WP Engine and Pagely, which cache your content on the server level. This plugin doesn’t just ‘bust’ your caching, but utilizes your caching solution to retain the performance enhancements from them. A wordpress widget that displays a product launch countdown. 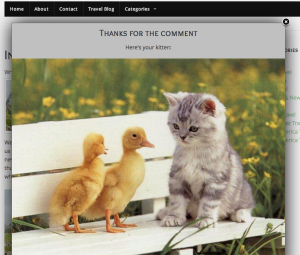 This week the funniest plugin goes to the Kittens for Comments developers! You’ve poured your heart and soul in to writing fascinating blog posts. You know you have a lot of readership, but nobody except your mom is leaving comments. That’s a bit discouraging right? Entice your readers to leave comments by giving them a picture of a cute kitten in return. When a comment is submitted, a picture of an adorable kitten is displayed in a modal window. This plugin assumes that your comment form is A) built with the ‘comment_form’ WordPress function and B) that your comment form has an id of “commentform” (This is the WordPress default, but your theme developer may have changed the behavior for whatever reason. This plugin assumes that comment forms only appear on single posts and only loads the code when a single post (or page) is loaded. I created this plugin for my own amusement and am offering it for you to use as you wish. If you find it useful but would like more features, please do ask.